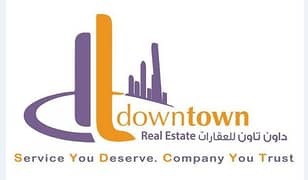 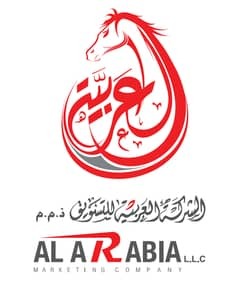 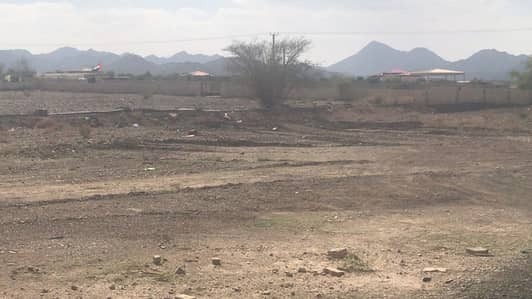 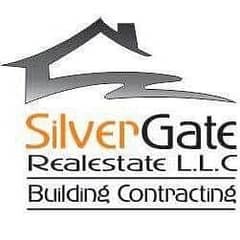 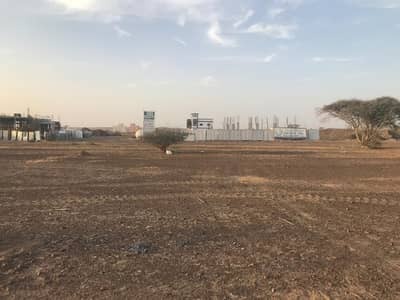 Residential Land For Sale In Al Rawda Very Special Site. 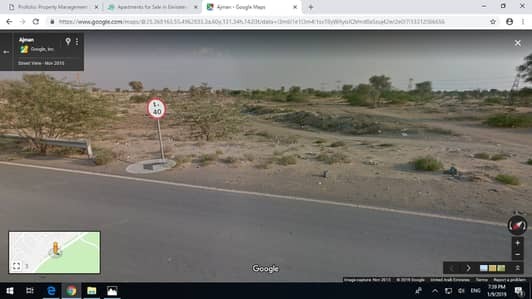 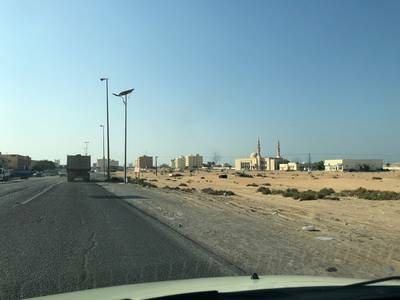 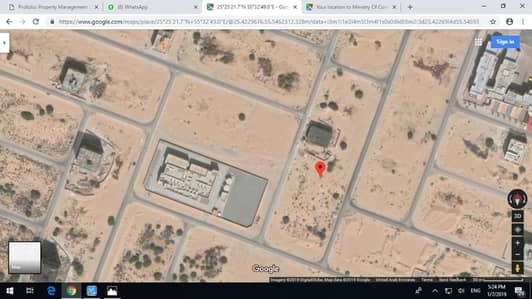 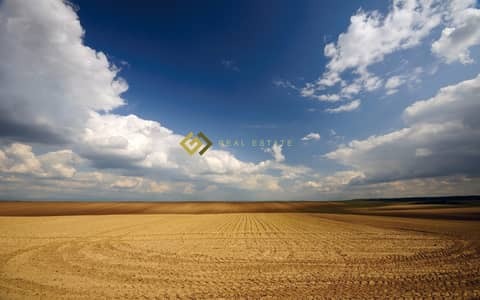 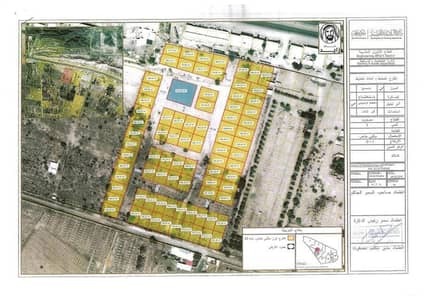 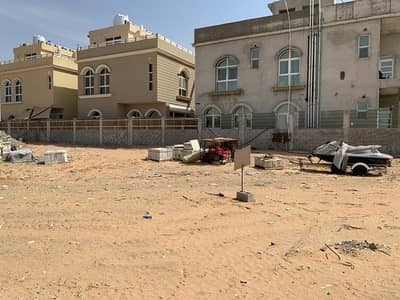 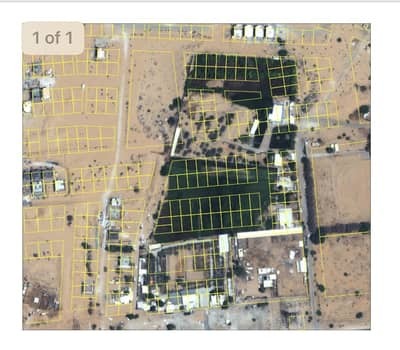 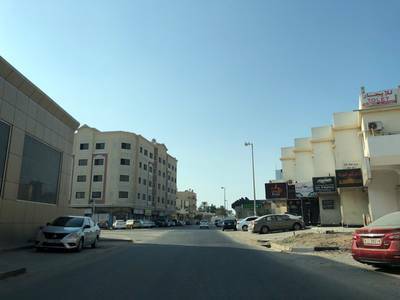 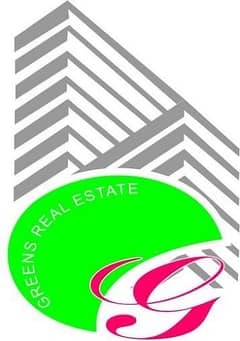 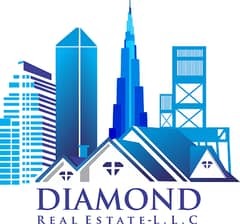 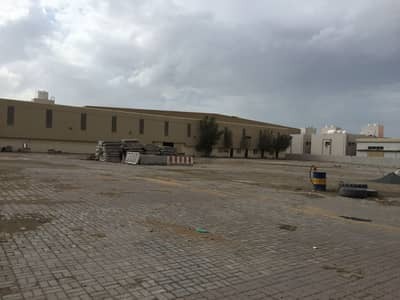 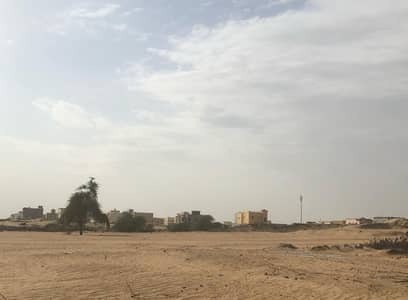 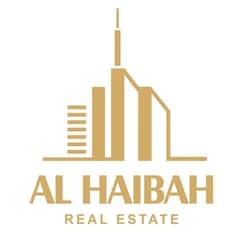 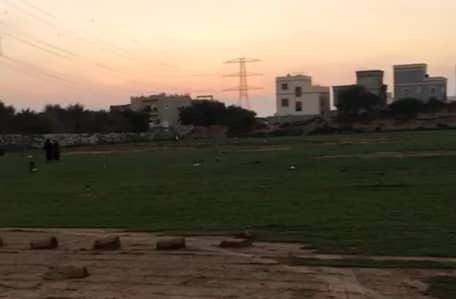 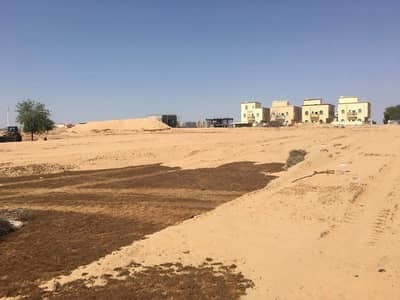 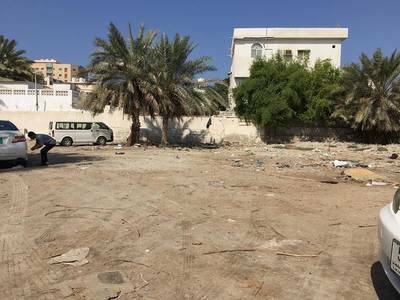 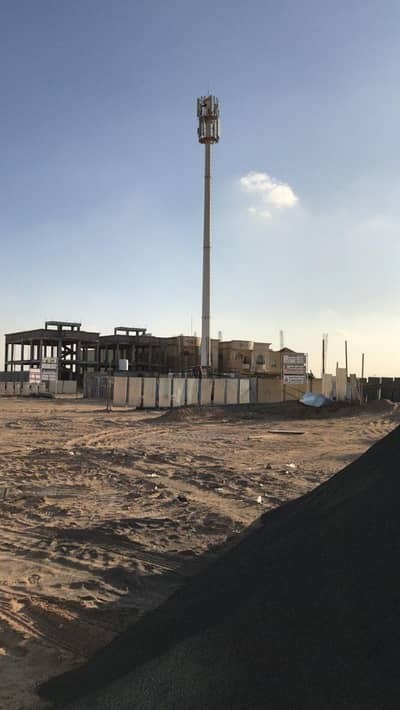 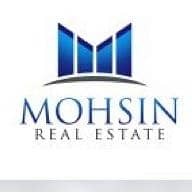 Freehold Land For Sale in Ajman Al Jurf 1 for UAE Nationals. 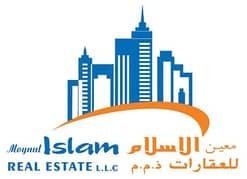 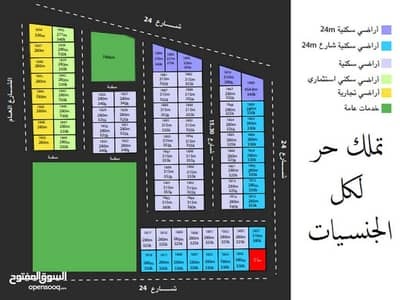 Invest in Ajman - Free Hold Land For Sale in Ajman Al Jurf 3 For All Nationalities.